​The Canary Islands series (Die Kanarischen Inseln) was shown in Austria and Germany to great acclaim in November and December 2016. Michael Schlamberger’s sublime images are supported by David’s score which was performed by the Janáček Philharmonic Orchestra with Attab Haddad oud, John Parricelli guitar and Canarian timple, and Asaf Sirkis percussion. 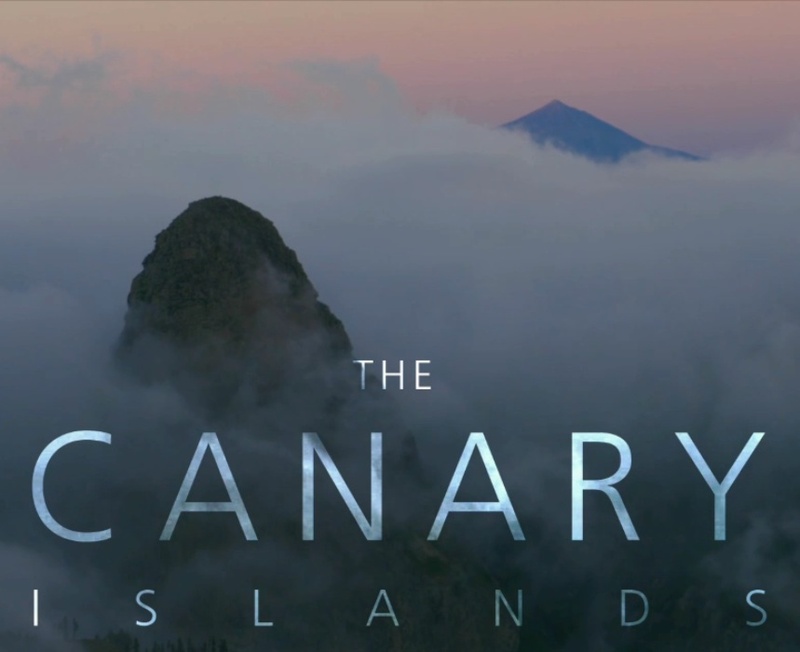 The series explores the unique ecosystems in the wild places of the Canary Islands. More information about the series from ScienceVision. Winner of Best Of Festival and Best Cinematography in the Back to Nature film festival California 2017. “Special Jury Award for Best mix of Music and Images of Nature” Silafest 2017, Serbia, “Best Documentary” 14th Water Sea Oceans Festival Czech Republic, “Prix des Clubs Connaître et protéger la Nature” from the 33e Festival International du Film Ornithologique 2017, France. It has also been nominated at festivals in Austria, Belgium and India.